It was TOTALLY worth the wait too! And so aptly named too! WOW! The series is named: The Zimmerman Restoration series – and WOW! WOW! WOW! Kim could not have named it better! Healing begins with book 1 – and with book 3, well… I don’t want to spoil it for you, but it is a MUST READ! I can hardly wait to get my hands on another book Kim has written! If you’re anything like me… you won’t want to put this book down. It just goes to show… not even the Amish are immune to being singled out for their looks. It just goes to show… not even Amish are immune to being singled out for their looks. – Tweet this! 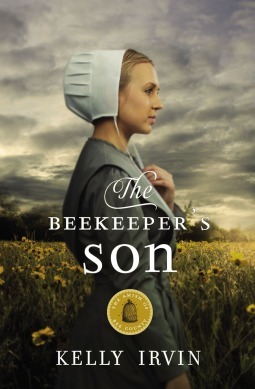 The Beekeeper’s Son – book one in the Bee of Amish County series by Kelly Irvin! – Tweet this! Sometimes it takes a barren landscape to see the beauty of God’s creation. Phineas King knows better than to expect anything but shock and pity wherever he shows his face. Horribly scarred from the tragic accident that claimed his mother’s life, he chooses to keep his distance from everyone, focusing his time and energy on the bees his family raises. If no one sees him, no one can judge him. So why does he start finding excuses to seek out Deborah Lantz, the beautiful new arrival in town? Deborah can’t get out of Bee County, Texas, soon enough. Once her mother and younger siblings are settled, she is on the first bus out of this dusty town. She is only waiting on the letter from Aaron, asking her to return to lush Tennessee to be his fraa. But that letter never comes. 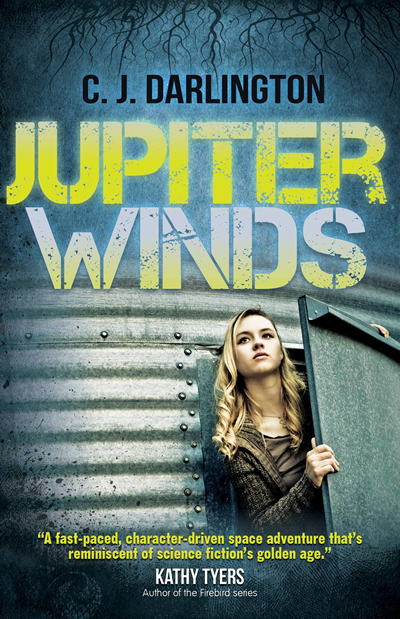 As she spends time getting to know Phineas—hoping to uncover the man beneath the scars—she begins to realize that she no longer minds that Aaron hasn’t sent for her. As both Deborah and Phineas try to come to terms with lives that haven’t turned out the way they imagined, they discover that perhaps Gott’s plans for them are more extraordinary than they could have dreamed. But they need to let go of their own past sorrows and disappointments to find the joy and beauty that lies just ahead for them both. This is my first book by Kim Vogel Sawyer… it WILL NOT BE my last! 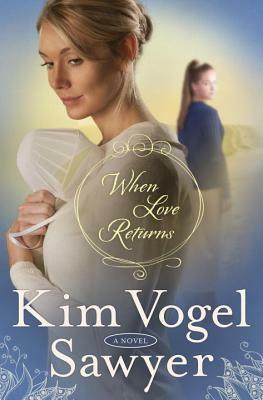 I didn’t think I would enjoy reading about the old-order Mennonites as much as my beloved Amish but the way Kim writes them… I did and I’ll certainly be watching for more! 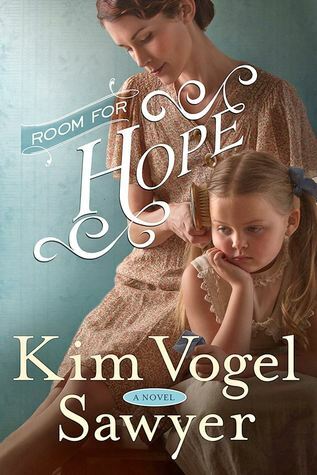 What an amazing story Kim Vogel Sawyer has written! And no easy plot for this amazing writer… no sir. She meets the challenge of a complex plot filled with deep issues and emotions and she does it head-on! This is not an easy book to read. It deals with real issues and you could almost swear the people are real too. The strength of emotion is so strong, it’s difficult for me to describe – but Kim does an amazing job of it. Don’t think it’s overdone though. I’ve read books where you find yourself wishing they’d stop with the description and just get on with the story. But Kim weaves the story right around the descriptions as if they are a tightly woven strand of DNA. You won’t want to put this book down. Can you go home again – When Mercy Rains? – Tweet this! 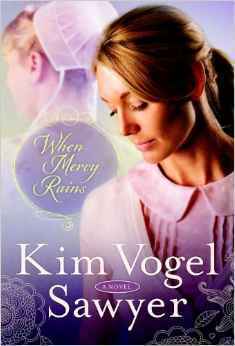 When Mercy Rains – book one in the Zimmerman Restoration trilogy by Kim Vogel Sawyer! – Tweet this! Oh my… where do I start? Recently I read Ruth Reid’s novella in An Amish Second Christmas and it was so very different from what I was expecting – it was actually a shock… a good one! I should also say here that I really really really hope that Ruth decides at some point to expand on the characters introduced in Her Christmas Pen Pal. I would LOVE (and I can not be the only one!) to read more about Joy and Noah and the bakery – oh stop me! 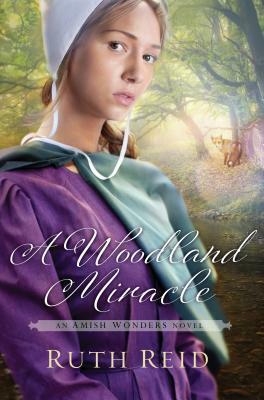 When I began reading A Woodland Miracle, I was surprised again! I had expected it to follow along a similar path as the first book in the series – A Miracle of Hope. It didn’t… at… all. It forged its’ own path and every word was a surprise. The characters didn’t do what I was expecting them to do and the story didn’t go anywhere near where I expected it to. WOW! What an amazingly original story! Far too often, I think we get in a little rut when reading a particular author’s books. We begin to think we know precisely what’s coming. Not so with Ruth Reid! Each book or novella of hers I have read has been unique and intriguing and a nonstop adventure – or misadventure if you prefer. It makes me excited to see what’s next! Good thing I finally tracked down book 1 of her earlier series. Now I can read those while I’m waiting for her next release! No one writes about miracles quite like Ruth Reid. – Tweet this! Don’t miss the first book in this series – A Miracle of Hope! – Tweet this! Now I’m wishing I had taken the extra time. Of course, I can always read it again after I find the first two. YAY! 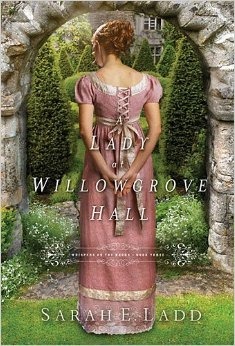 This is a book that has completely and absolutely restored my faith in Historical romance! 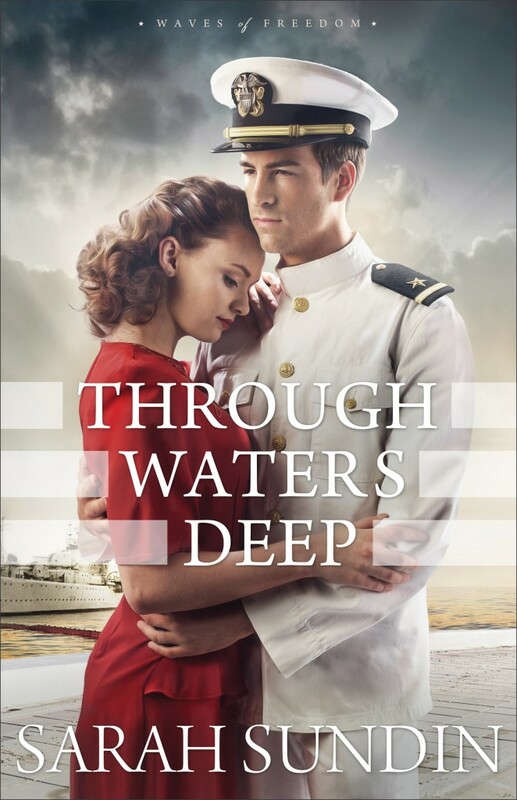 Once upon a time, I was an avid reader of Historical romances and I cringed every time the ladies outfits and behavior were described because – while I LOVE reading about the adventure and the brave characters who fell madly in love – I knew there were SOOOO many details that were just terribly wrong. Not so with this one! 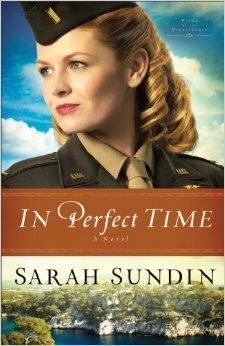 No, the characters are not perfect – even in historical times, no one was perfect. But they are so very much more accurate and I rejoice because my inner historian is finally calm and I can actually ENJOY the story! And yes, I have to go back and read books 1 and 2 so I can read this one AGAIN! Nathaniel Stanton has a secret of his own—one that has haunted him for years and tied him to his father’s position as steward of Willowgrove Hall. To protect his family, Nathaniel dares not breath a word of the truth. But as long as the shadow looms over him, he’ll never be free to find his own way in the world. He’ll never be free to fall in love. When the secrets swirling within Willowgrove Hall come to light, Cecily and Nathaniel must confront a painful choice: Will they continue running from the past . . . or will they stand together and fight for a future without the suffocating weight of secrets long suffered? 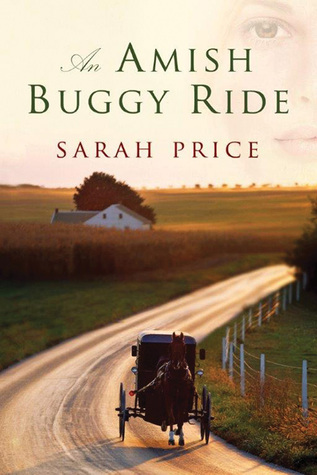 Well, this is certainly not the typical Amish romance – fraught with tragedy and tension. In my own personal experience, the plain folks don’t tend to feel quite so sorry for themselves when confronted by such a difficult situation – but they are people just like us and equally at risk for the anger and emotions that come with this particular hardship. 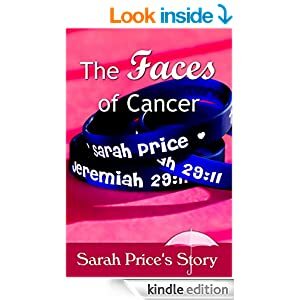 It makes me wonder though… Sarah Price speaks out quite vocally about staying upbeat and powering through her own struggles with illness. Is it possible she is drawing from an experience that led to her current attitude or is she simply that fantastic an author that she can fake the depth of bitterness that drives David after his accident? It’s quite a puzzle – one you will most likely ponder as well, when you read the heart-wrenching scenes that take place before and after one snowy night that leaves mourning and devastation in it’s wake. Scripture tells us that the words of Jesus made people uncomfortable, confused, angry, repentant, worshipful, and riotous. Today, we read the words of Christ in a steady, even tone and find ourselves wondering if maybe we’re missing something. Could it be that we’ve lost the emotional power of Jesus’s words simply because we’re too familiar with them? With incredible insight into the surprising and unsettling aspects of Jesus’s parables and life, Matt Mikalatos reimagines familiar stories and parables in a modern-day setting, bringing alive all the controversy and conflict inherent in the originals. 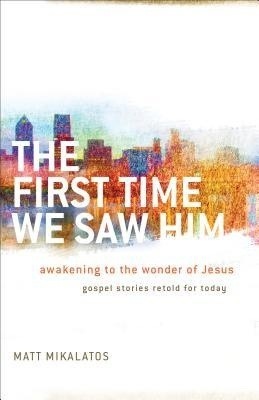 Emotional, sometimes humorous, and even jaw-dropping, these stories raise provocative questions and offer a glimpse of Jesus as his contemporaries must have seen him. 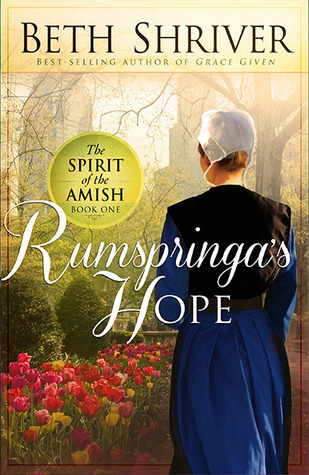 Typically when you read a book about the Amish, Rumspringa is part of it but not the focus. Even with stories where the main conflict hinges on that mysterious time in an Amish teens life, we only get a glimpse of what goes on during that oh so secret period. And that is exactly why we “Englisch” are so fascinated by it, why we have reality TV shows that imitate it, why we read about it in almost every Amish book on the market… because it is intriguing to us and yes… because it is such a mystery. And that is only part of the reason this book will be a hit! 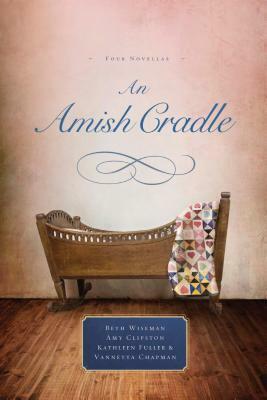 Beth Shriver has focused almost entirely on what goes on during the Amish rumspringa… at least as far as her own characters go. It is like getting a glimpse at a forbidden world and I know I will not be the only one to keep reading out of sheer curiosity! It’s also exciting to see that this is book 1 of the new series! Readers love series! Admit it – you know you do! What fun is it to get attached to characters when you only to get to connect with them in one book? It’s not and that is why most authors of Amish fiction are smart to make their books into series – because they know their readers LOVE THEM! Although promised to the widowed neighbor Zeb, Emma is considering leaving her Amish community to watch over her younger brother Mark when he leaves for Philadelphia to explore the outside world during his Rumspringa. There, she reconnects with her former beau Caleb, who protects the Amish teens, introducing them to his life evangelizing and helping the homeless. Unbeknownst to Emma, Caleb is glad for the opportunity to spend time with her and hopes to win her back. Struck by the power of evangelism and outreach, Emma begins to feel a draw to Caleb’s way of life. 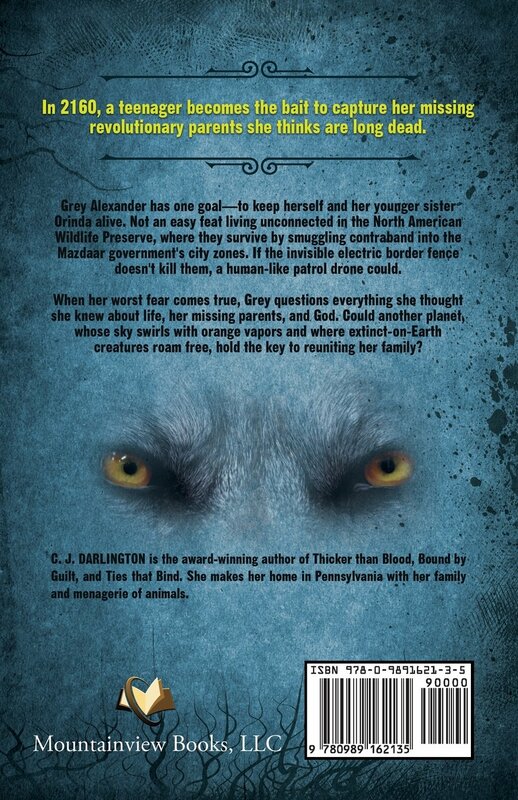 When she doesn’t return home when she promised, Zeb goes to the city to find her, forcing Emma to choose in which of their two worlds she really belongs. from the Booketeria blogger program. I love having the inside track on so many Fantastic books! I admit, I have only read a couple of Laura V. hilton’s books and I did not know what to expect from this collaboration. This is a wonderful story and a terrific meeting of two clearly talented authors! You can see little touches from each author all throughout. 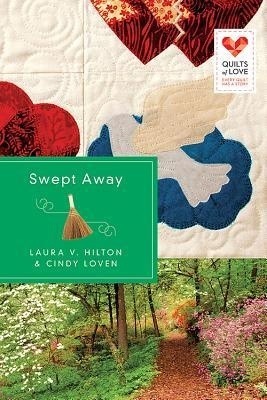 In a recent interview HERE, Laura made a point of saying that Cindy took the lead with all of the quilting descriptions but they blend together so seamlessly you would never know the book wasn’t written by one author. I’d say that counts as a triumph for this duo! And I am excited to see what Cindy comes up with in the near future! Sara Jane Morgan is trying to balance teaching with caring for her ailing, stubborn grandmother. When school lets out for the summer, the plans are for Grandma to teach Sara Jane to quilt as they finish up the Appalachian Ballad quilt Grandma started as a teenager. But things don’t always go as planned. Andrew Stevenson is hiding from his past—and his future. He works as a handyman to pay the bills, but his heart is as an artisan, designing homemade brooms. 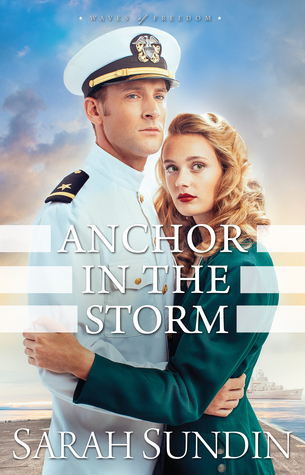 When Sara Jane’s grandmother hires him to renovate her home, sparks fly between Drew and his new employer’s granddaughter. Still, it doesn’t take Sara Jane long to see Drew isn’t what he seems. Questions arise, and she starts researching him online. What she discovers could change her life—and her heart—forever. I received this book free from the authors in exchange for an honest review. OK. I’ll admit it. I almost put this book down and I might not have even picked it back up – had it not been for mom. She picked it up and would not give it back until she finished it. Then she handed it to me and told me I had to read it! So of course I did! And yes… it may have a bit of a slow start but give it a chance. It won’t take any time until you are pulled right in to the story. I never could have expected such a powerful story with so many little surprises and some absolutely priceless laugh-out-loud moments. Realms was a genius to snap up Sarah Price when they had the chance! This series is going to be amazing – I can tell! And while I’ve never been much of a fan of the original stories by Jane Austin, I can tell I’m going to LOVE these! 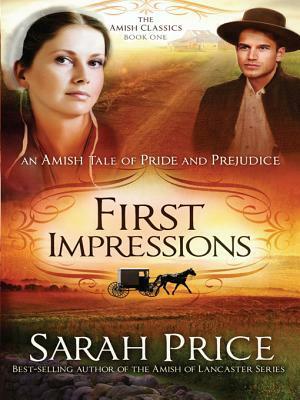 But then… the Amish aspect brings so much to it and Sarah’s writing is positively wonderful! 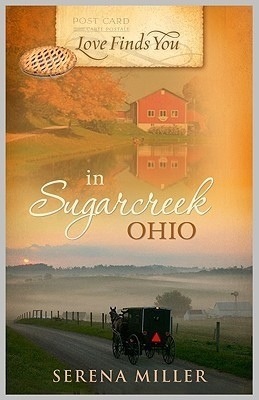 Whether you enjoy Amish fiction or not, if you enjoy a good romance with fun quirky characters and a solid moral – you will LOVE this book! 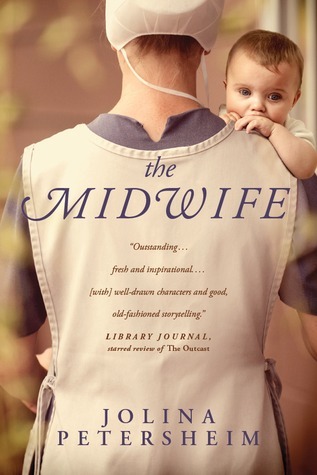 What can I say about The Midwife? I can say this. It is not a easy story to read. Jolina Petersheim deals with some very strong and serious issues in The Midwife and it will be a very difficult book for a lot of women to read. In my own case, it’s exceptionally difficult and I’m certain that has colored every perception that grew from the reading of this intensely emotional story. Am I saying not to read this book? In fact, if you enjoy intense drama and deep emotional turmoil, this is definitely the book for you. In fact, Jolina’s writing is so exceptional, I was drawn into the story – even when I was thoroughly disgusted with several different things about it. I don’t care for the back and forth way the story is told – it’s difficult to keep up with and it seems unnecessary once the “big revelation” is made (not saying anymore than that), but it continues to the last chapter. It took me almost to the end of the book to understand why it has to be this way but I don’t care for it nonetheless. I really don’t care much for Rhoda Mummau at all. She is not at all what she is supposed to be. Yes, she is human and humans make mistakes so her character is very believable and that is another thing that shows Jolina’s skill as a writer. We don’t have to like main characters for them to be written well. So… What did I like about the story? That one is a tough question to answer without giving too much away. There are a lot of things revealed throughout the story that gave insight into why our characters are the way they are and I LOVE that Jolina put those tidbits in. Again, it just goes to show her depth as a writer. She knows that out characters have to have flaws to be “real”. And she doesn’t hesitate to paint them in vivid detail. I liked the ending. I wish there had been more of it but I did like where everything ended up. I was very afraid for a long time that I was going to hate the ending so it was a vindication for my pushing on to the end to see where it all went. It wasn’t a perfect little fairy tale happy ending but it fit the story very well. I liked how Jolina brought to many different things in to affect the characters lives. Without these small details and events, it would have been far too dry. But Jolina clearly knew what she was doing and brought in enough details to fill out the story and give it life. Since the day Rhoda Mummau was baptized into the Old Order Mennonite Church and became the head midwife of Hopen Haus, she’s been torn between the needs of the unwed mothers under her care and her desire to conceal the secrets of her past. Contact with the outside world could provide medical advantages, but remaining secluded in the community gives her the anonymity she craves. Graduate student Beth Winslow is on a path she never would have chosen. Heartbroken after surrendering a baby to adoption, she devotes herself to her studies until she becomes pregnant again, this time as a surrogate. 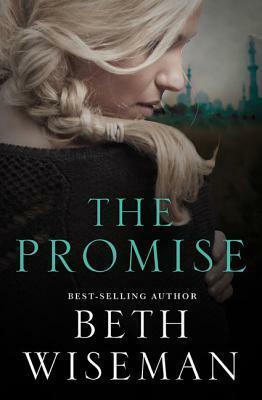 But when early tests indicate possible abnormalities, Beth is unprepared for the parents’ decision to end the pregnancy—and for the fierce love she feels for this unborn child. Desperate, she flees the city and seeks refuge at Hopen House. 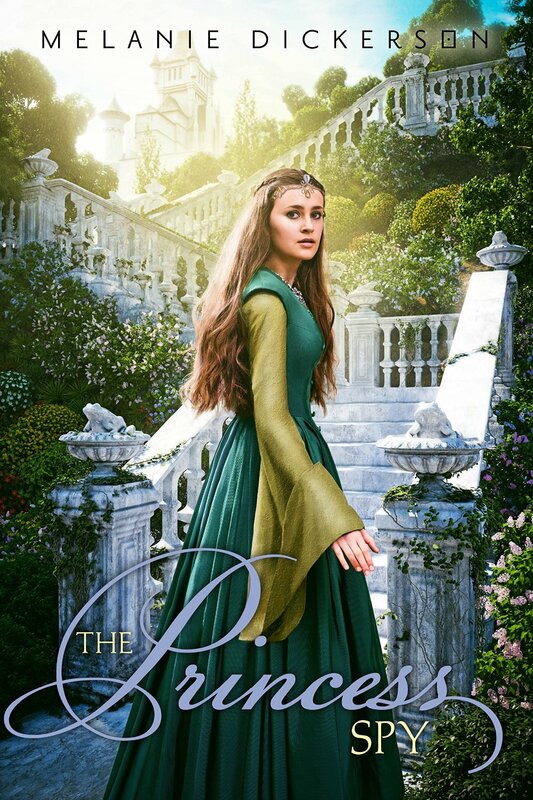 Past and present collide when a young woman named Amelia arrives to the sweeping countryside bearing secrets of her own. As Amelia’s due date draws near, Rhoda must face her past and those she thought she had left behind in order for the healing power of love and forgiveness to set them all free. This is a wonderfully written book. I can see why it was made into a movie. 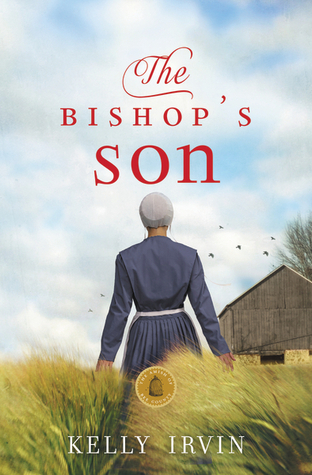 The story touches on so many aspects that you do not generally see in an Amish fiction book and, in my opinion, it’s beautifully done. 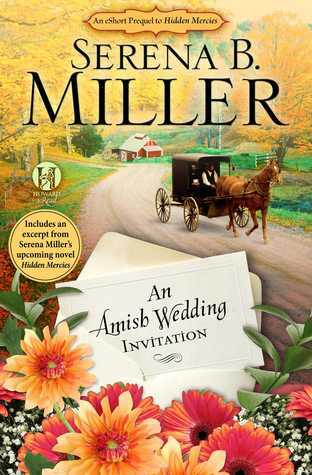 Serena B. Miller is an exceptional writer and she blends the Amish characters with the English characters seamlessly. It is clear she is quite knowledgeable about her subjects and you feel an instant connection with them. The story is engaging and intriguing – one that is difficult to put down. I would love to say I read it in one sitting, that’s what I really wanted to do, but I wasn’t able to carve out the time. However, I did come back to it every spare second I had. Now I can’t wait to see the movie. I’m excited to see if the film-makers realize what a gem there already was within the pages or if they try to “Hollywood-ize” the story. Hopefully, since it’s being made by Mission Pictures International, they will hold tight to the wonderful message Serena has already written about the healing power of God’s Love.